Raees box office collection day 4: Shah Rukh Khan film doing overwhelming business in the overseas market as well. Rahul Dholakia’s gangster drama was released on 2700 screens. 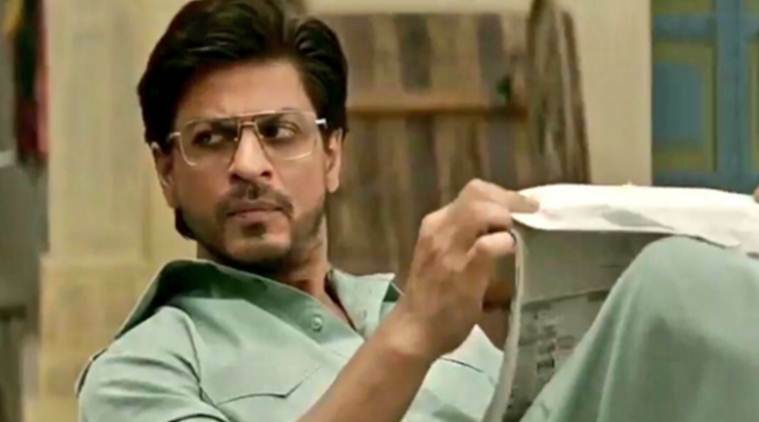 Earlier, the film collected $347,000 on 247 screens on Wednesday in the US and continues to trend in the important Gulf states too with estimates saying Raees stood at $500,000. The film enjoyed a solid lead in the UK with $158,000, it minted $268,000 over a 2 day run in Australia. Raees is also getting an appreciation for enthralling performances by SRK, Nawazuddin Siddiqui, Zeeshan Ayyub and Mahira Khan. The film is co-produced by Red Chillies Entertainment and Excel Entertainment.